February 5, 2013 by . Posted on February 17, 2011 by . 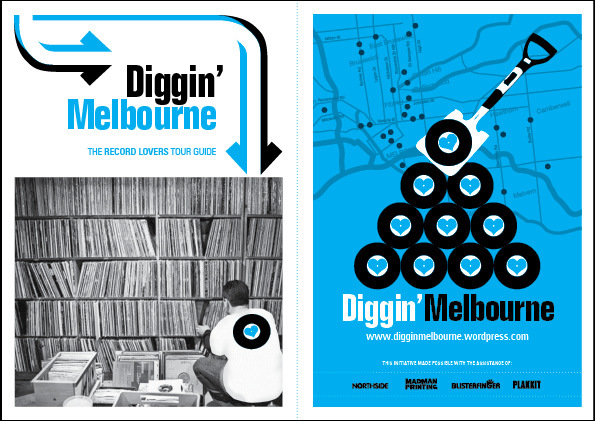 This website also features the the stores listings, downloadable PDF versions of the map and a few other treats for vinyl enthusiasts of Melbourne and around the world. 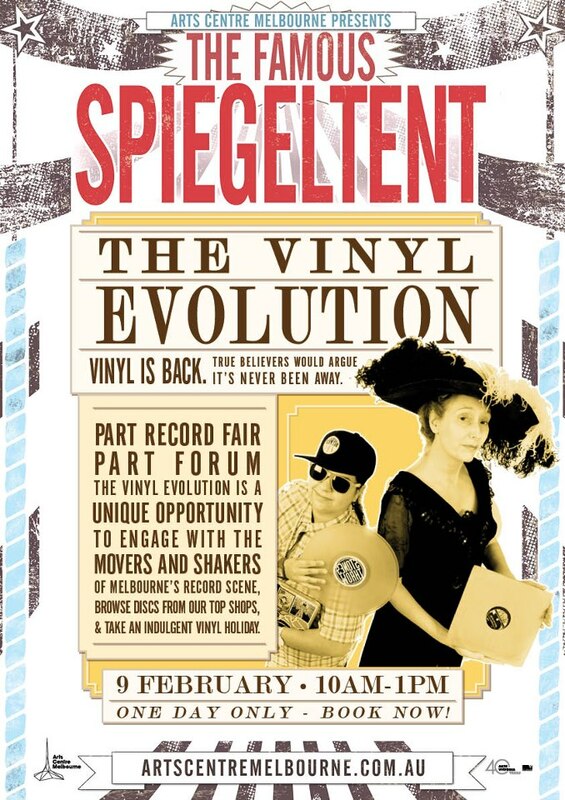 Over the next 12 months we will be attempting to add some of the more notable new vinyl releases coming out of Melbourne (and Australia). 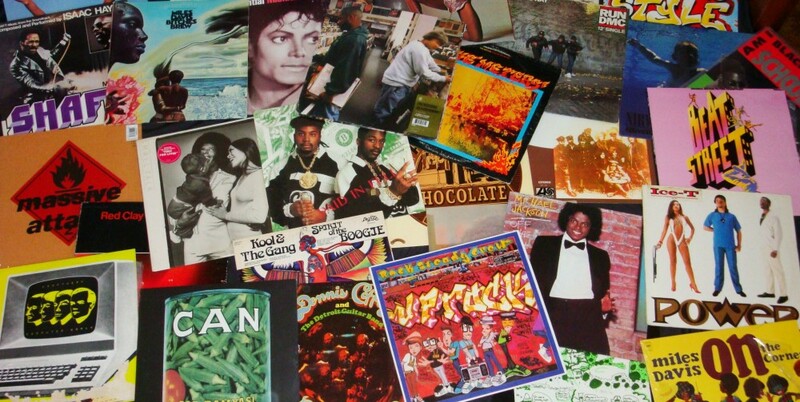 Melbourne is renowned worldwide for its vibrant music and arts culture; we have a thriving funk + soul scene and Melbourne’s rock + dance culture speaks for itself. 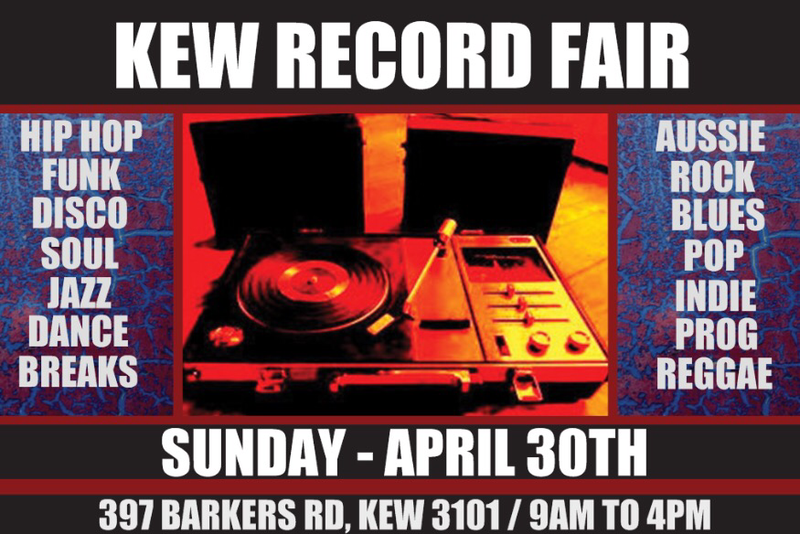 That means lots of records – funk 45s, punk 45s, disco joints, soul albums, jazz, experimental and more.